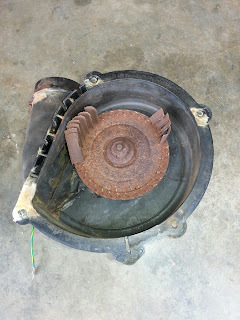 This is the inside of a draft motor. 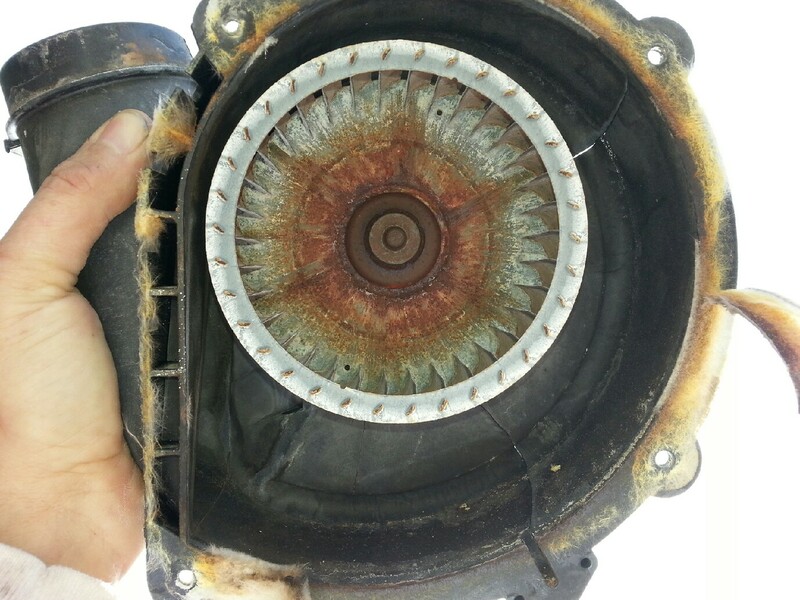 This motor removes the carbon dioxide from your furnace and sends it uo the flu. It pulls the flames from the burners into the furnace. If it doesn't work right the flames will roll out the front of the furnace. The co2 won't go out the flu. This has three cracks. One at top right one bottom right and one bottom left. There wasn't much holding this together. 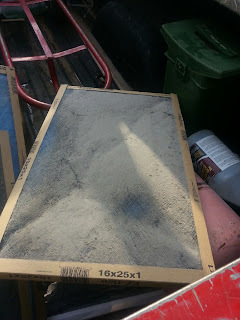 This was a 20 year ild Ruud furnace. It was to expensive to repair. 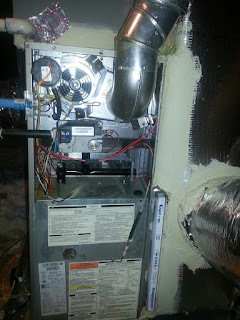 We replaced the furnace with a new Air Flo by Lennox. With a ten year parts warranty. 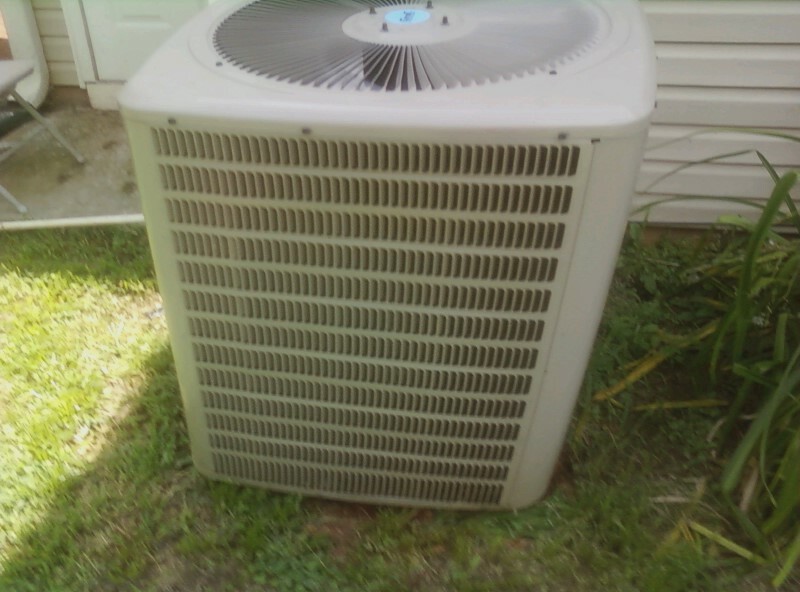 For furnace repair in Henry co call Aaac service heating and air 7708754113. FBI locked your computer. They want a $100 $200 payment to remove the lock. It is a scam. The FBI won't lock your computer. This is a virus / malware that you received in an email. First you have to restart your computer in safe mode. Use f8. Mine would not go into safe mode so I forced a shut down by holding down the power button. When it restarts it will say improper shut down and offer to start in safe mode. Start in safe mode as soon as it starts loading you need to push control alt del to start task manager. If the task manager starts you have to close the virus program it should be something you don't recognize. Mine actual asked to restore a previous version and a picked a date before the virus. 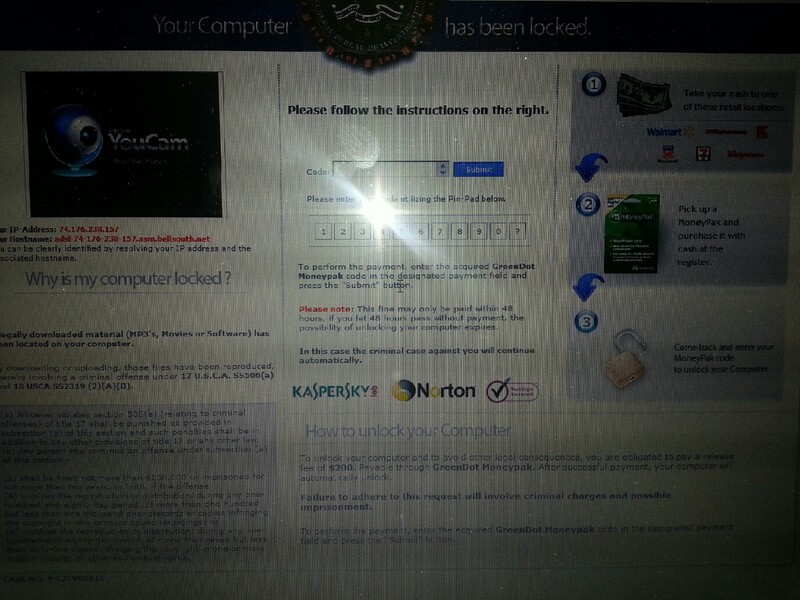 You have to run your security virus scan so it can remove the virus. Also go to the control panel look in uninstall programs by date and remove anything you didn't add on the day of the lock out. FBI won't lock you computer and ask for cash via wal mart card western union or money gram. If they want you they will come to the door. Fayette county Ga we are here local give us a call. 4049524510 this goes to a serviceman leave voice mail we have no secretary. Its a great time to get a deal on a new Lennox or Air Flo air conditioner. They are on sale this time of year and we can pass the savings to you. We have our AIR FLO BRAND by Lennox on sale until 1/20/13. 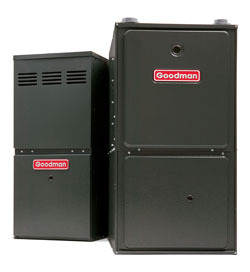 Get a 70,000 btu residential gas furnace installed for $1159. This is for a stand up 80% gas furnace.It includes 5' of flu pipe. We use existing power supply and gas line the duct work stays the same any modifications to the duct work will be extra. If you are going up in size your furnace may require an extra return vent be added. We can have you new furnace installed in a few hours. 1year labor warranty and 10 year parts warranty. 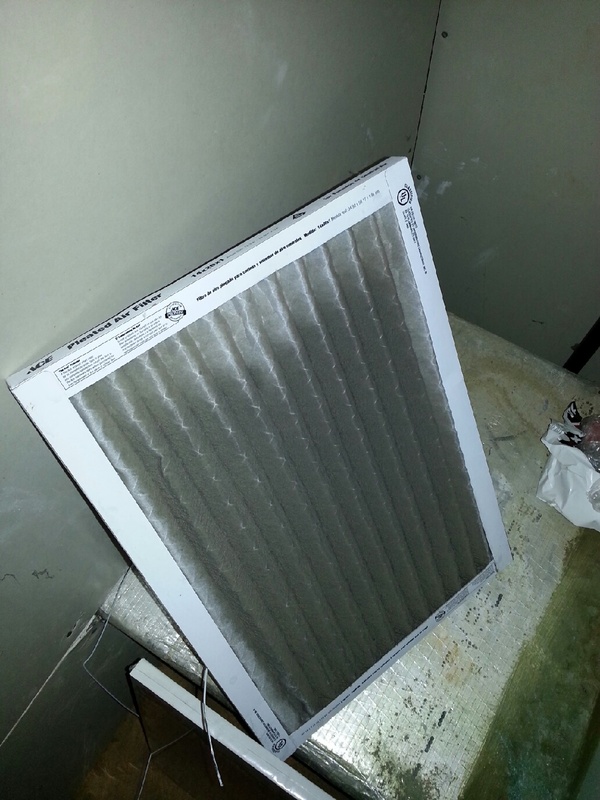 Aaac service heating and air is a Ga state licensed company. We can also instal a name brand Lennox call for current prices. 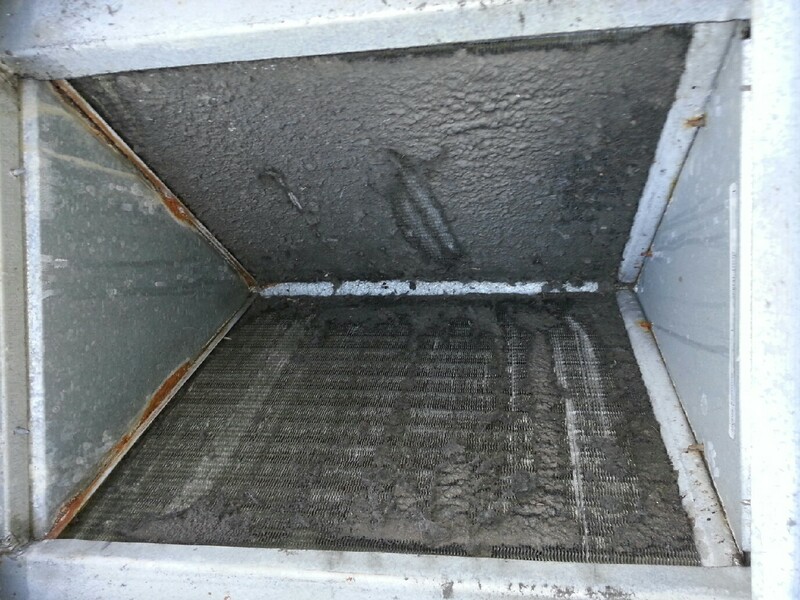 For furnace replacements in Henry county call our Mcdonough serviceman at 7708754113. 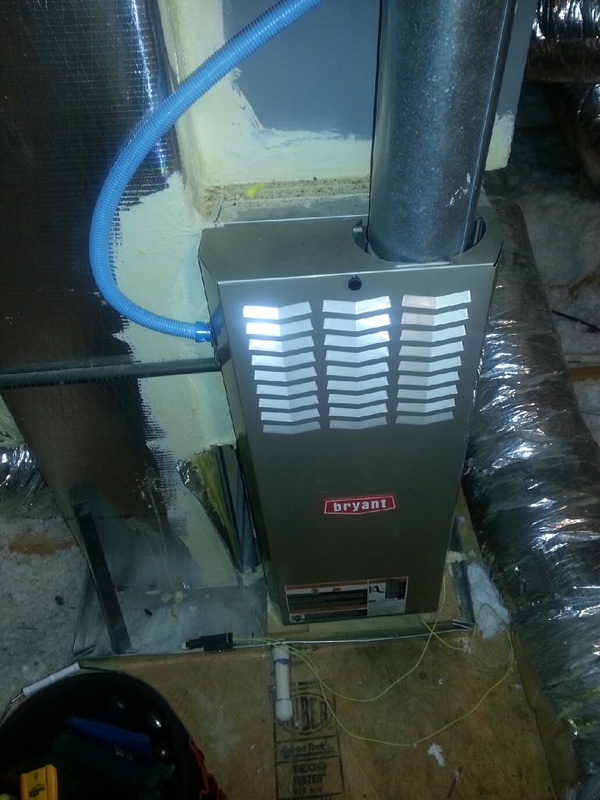 For Residential furnace replacements in Fayette county Ga call our Fayetteville serviceman at 4049524510. Please leave a message if you get a voice mail. The calls go directly to the servicemen. 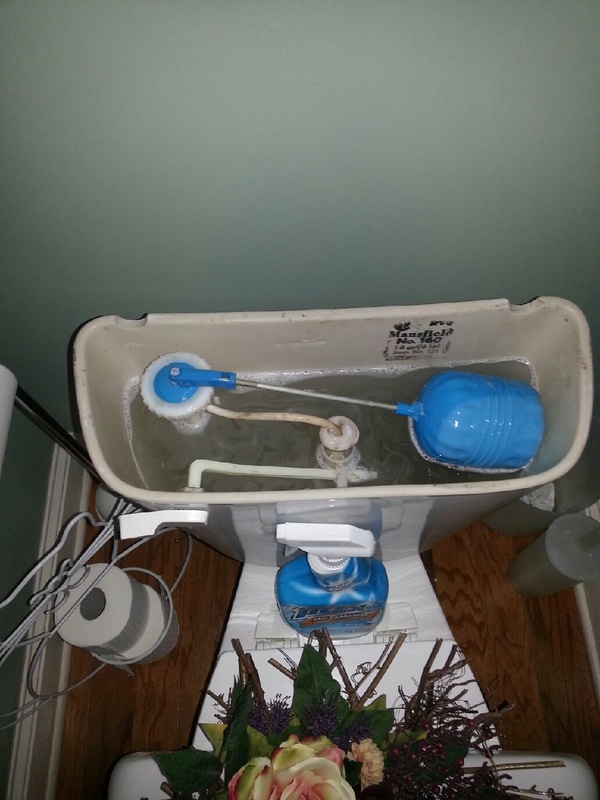 The seal on the toilet was bad it keeps running. 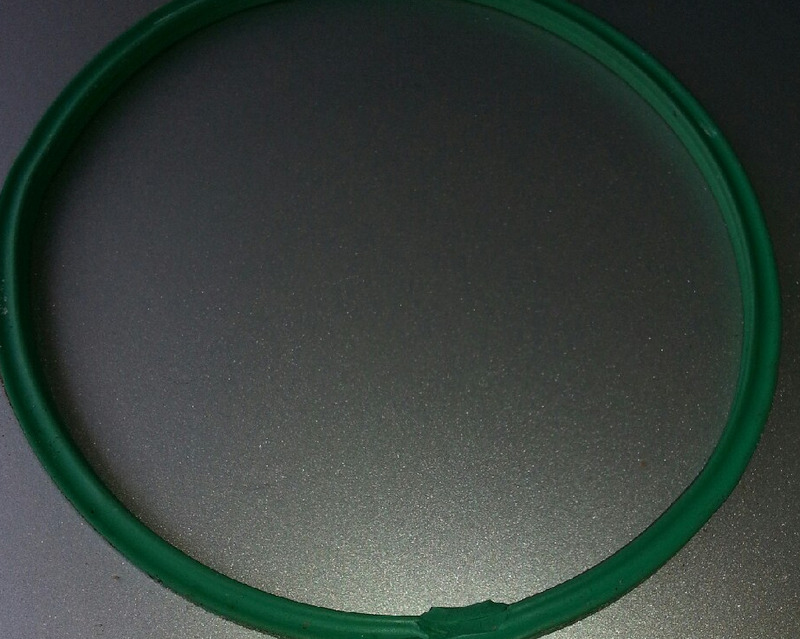 I replaced the seal for $1.50 and its better. I ckeaned the tank while I was there. My Chrysler 300c was leaking every time I filled the tank. I could smell the gas bad. 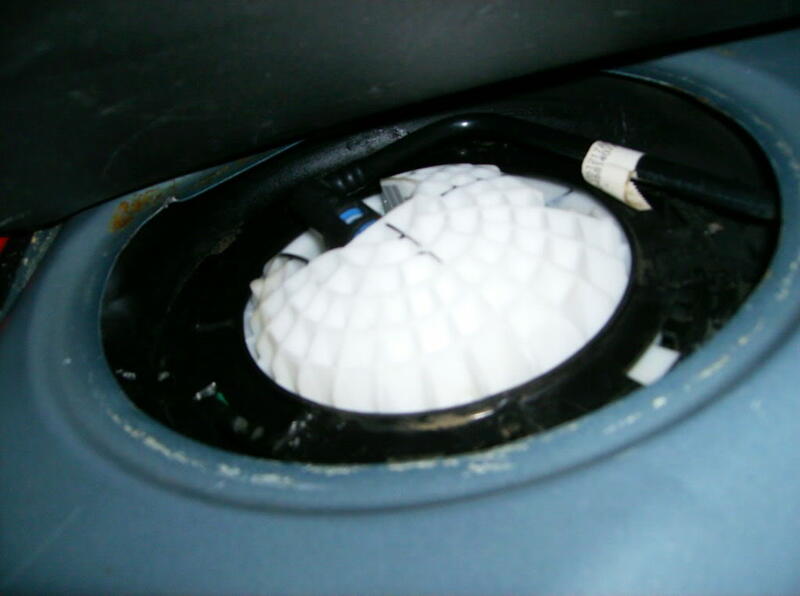 I tracked down the leak to the seal on the fuel pump under the back seat. The seat is snapped into place lift hard there are no screws.There was a little bit of gas on the rim shown here. I thought it was the hose but it was not. I bought the seal online for $25. I used the hammer and screwdriver method to spin the lock ring off. Notice were the grove is before taking it off.It took some hard swings.You can buy a tool if you like. This is the part other poster missed. 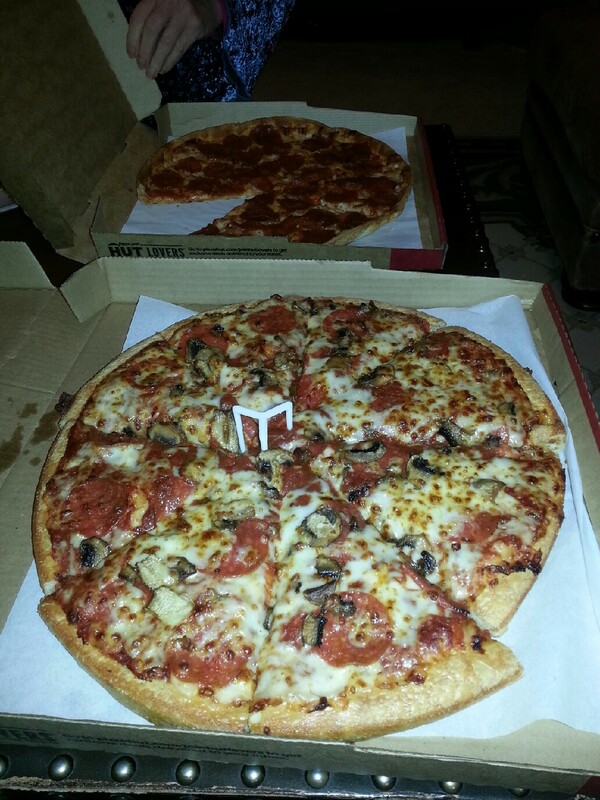 You don't have to pull the pump all the way out. Lift it up 3 inches and pull the old ring over top. The plugs on to will have to be removed but you don't need to unplug all the hoses inside. Slide the new one over the top. When you get it lined up the pump should go back down into the same place it came out of. Don't spin it. The lock ring will be tight you have a rounded gasket going in where the flat one was. I needed help here. Someone must push on the top of the pump so the lock ring will go on. While pushing down tap the ring to tighten. Don't stop until the ring lines up no white should be showing on slots of ring. 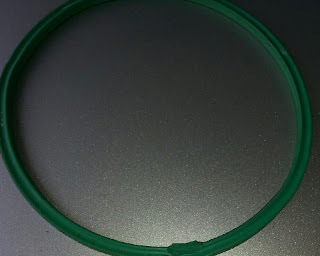 The ring has a grove where it should stop. Keep some rags handy a little gas may come out. Don't drain it or turn it on to get the gas out of the lines this is a waist of time. You are not removing the pump if you do don't unplug any hoses underneath and you should be fine. I had little gas spillage a rag was good enough. You can put a baggy or something on the loose hose while you work. Ring was pinched at the bottom. I have no idea how it lasted 120,000 before it leaked. Keyword stuff here. I smell gas every time I fill my Dodge Charger. I have a gas leak in my Magnum. 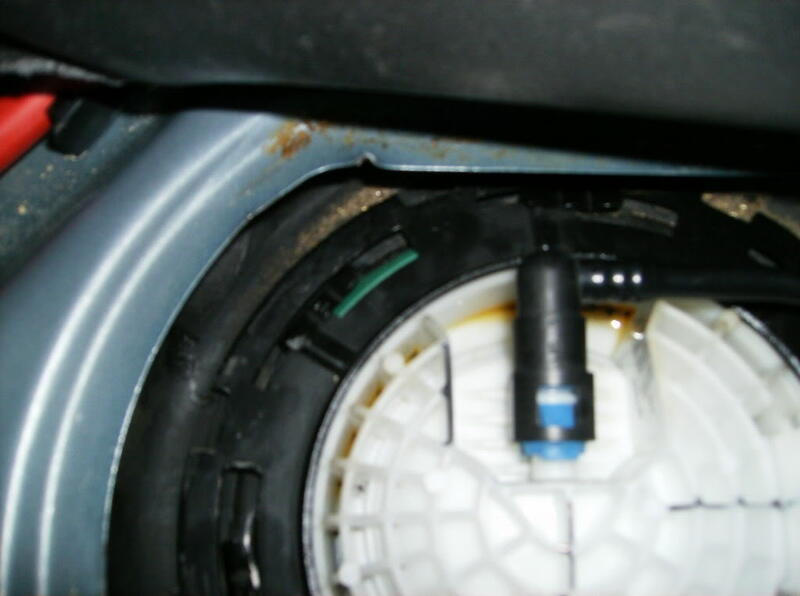 My Chrysler 300c is leaking gas.Fuel pump seal leaking. Fuel pump seal replaced. Fuel pump seal fixed. Some pictures were borrowed from the web. If this helped Like us on facebook thanks. 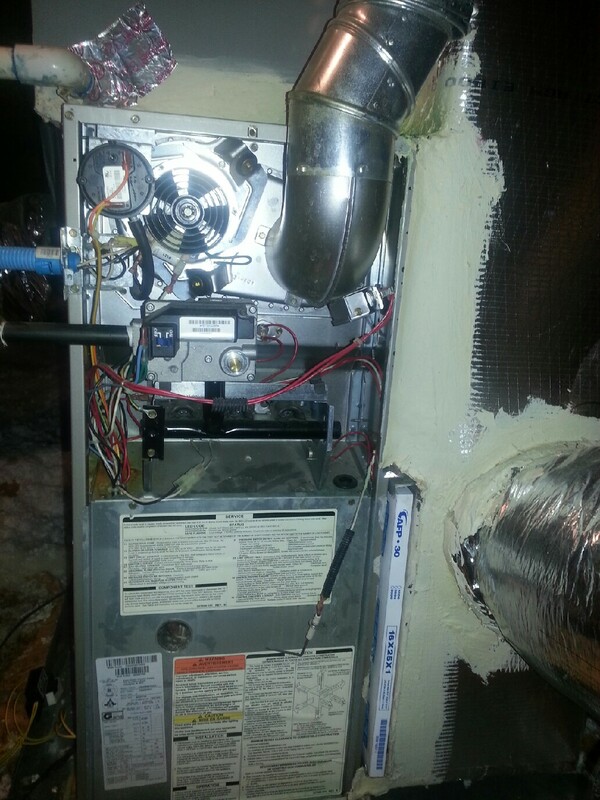 This is a 1989 furnace it needed a thermo couple it work great now. 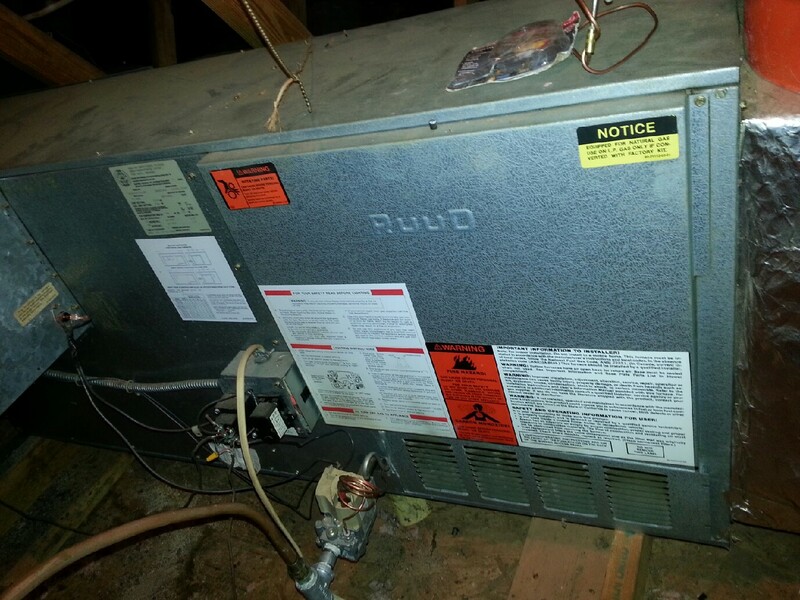 With a carbon monoxide detector in the house it should be ok. Old furnaces rust and crack inside. This can be dangerous. If you have an old furnace with rust it maybe time to replace it. We install Lennox and Amana furnaces in Henry co.McDonough Stockbridge Locust grove we can be there fast 7708754113.